Knowing what to write can be challenging so we put together some ideas to help you. Select a category, scroll through and be inspired. 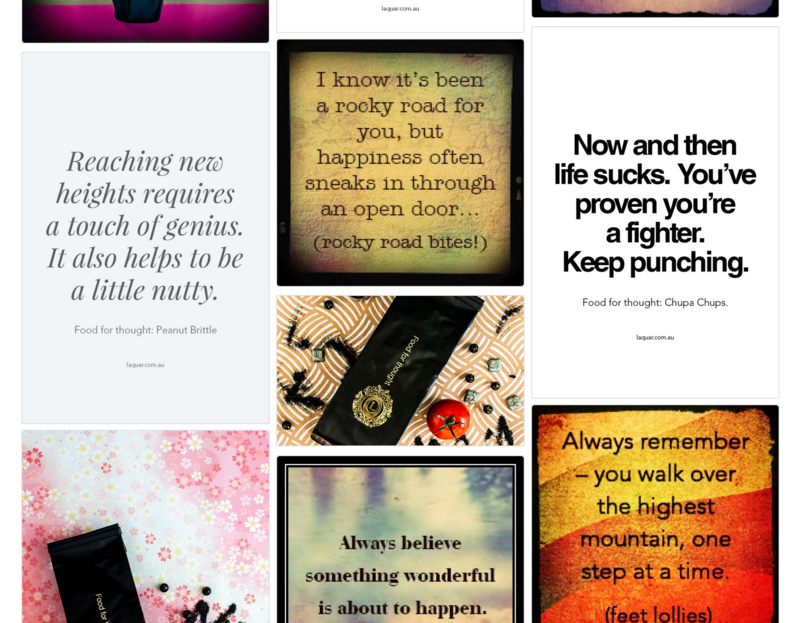 Here's a sample screen shot from Encouragement. And this is just the beginning, we plan to add many more.